Yes, it’s been a week. But now the weekend looms, and we have just the thing to help you relax. 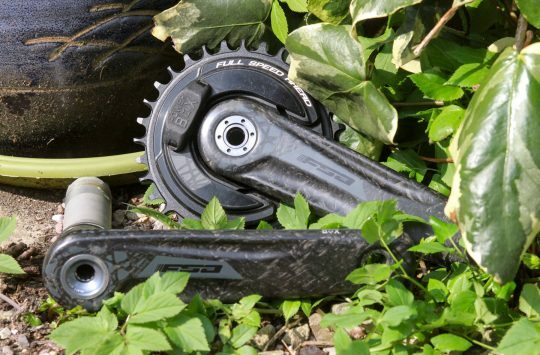 Here’s the Singletrackworld Top Relaxation Technique! 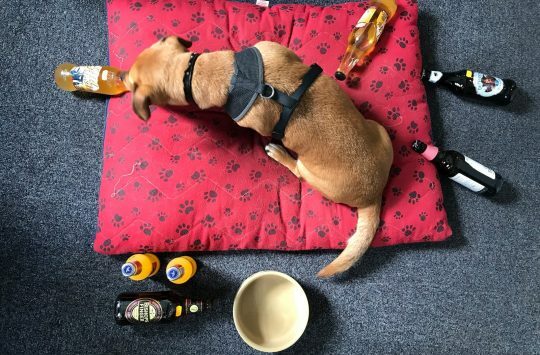 Try doing the same thing, but taking a slug of beer in between breaths. Try with whisky. That’ll do the trick. Ah, nuts to it. Here’s Fresh Goods Friday! 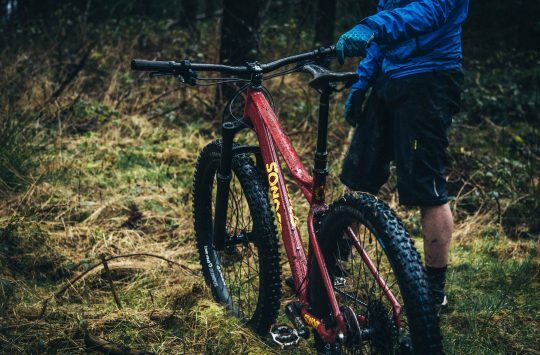 You heard it here first, folks, Brant’s collaboration with Alpkit is known as Sonder! 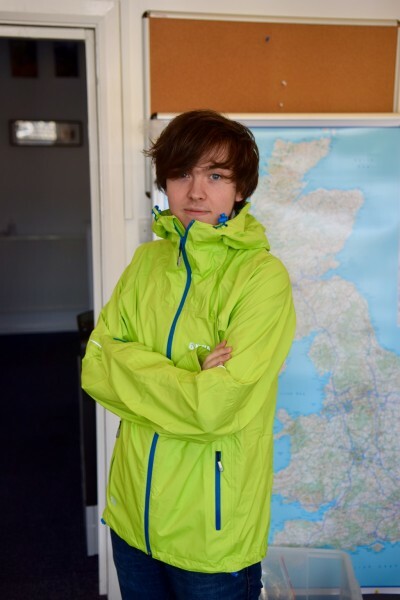 Brant stresses it’s a division of Alpkit rather than a totally separate company though. And this, Ladies and Gentlemen, is the Transmitter! Named after an oil painting, apparently. Pretty neat seat clamp. This is going on the production ones, sadly. But it’s cool, all the same. 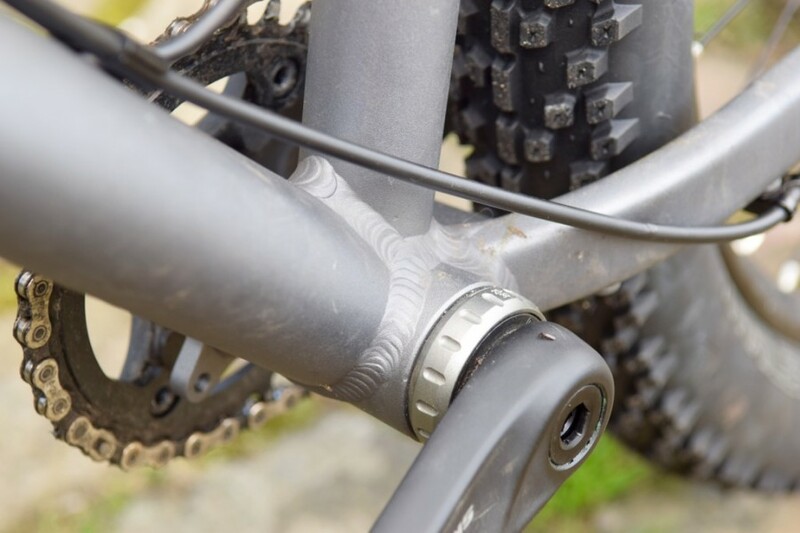 Bolt on cable guides “because it’s the right way to do it”. Build kits are 1x only. Clearance even with regular BB. Flattened top tube, and some nicely swoopy and elegant curves. Ooh, lookit the welds on that! This one has a Pike on it (which I don’t think production ones will), but even so clearance with a 2.8in tyre is acceptable. Minimal, sure, but acceptable. This Transmitter is a pre-production prototype (the real ones will be here in 3 months). There will be a couple of tweaks from this one – Boost spacing for more widerer so you can fit 2.8 wheels and wide rims, and it’ll have 5mm longer chainstays. 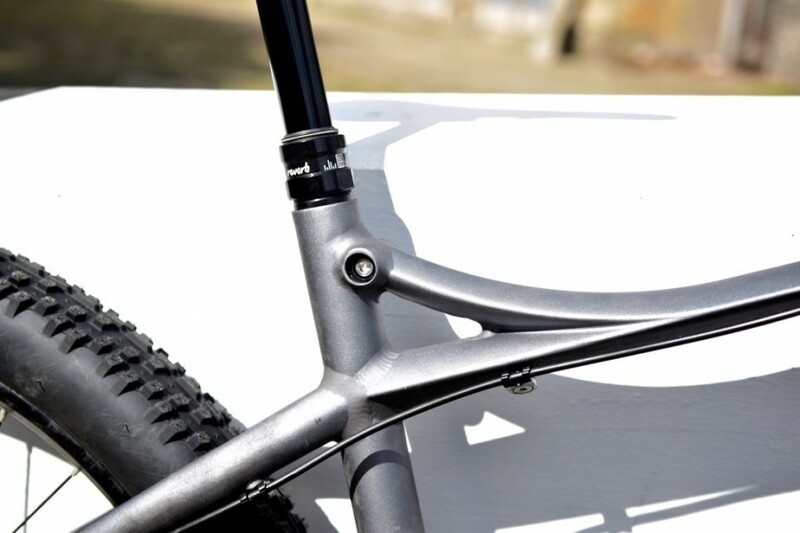 Alloy triple butted frame. Hard anodized finish. Bolt on guides because it’s the right way to do it. 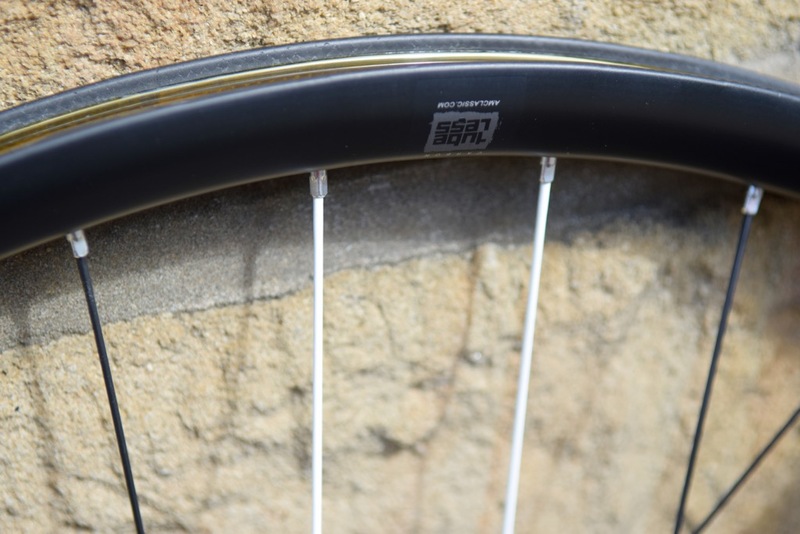 1595g of carbon-rimmed wideness from American Classic. 33mm external (26mm internal) width, 32 spokes front and rear for strength. Raarrr. 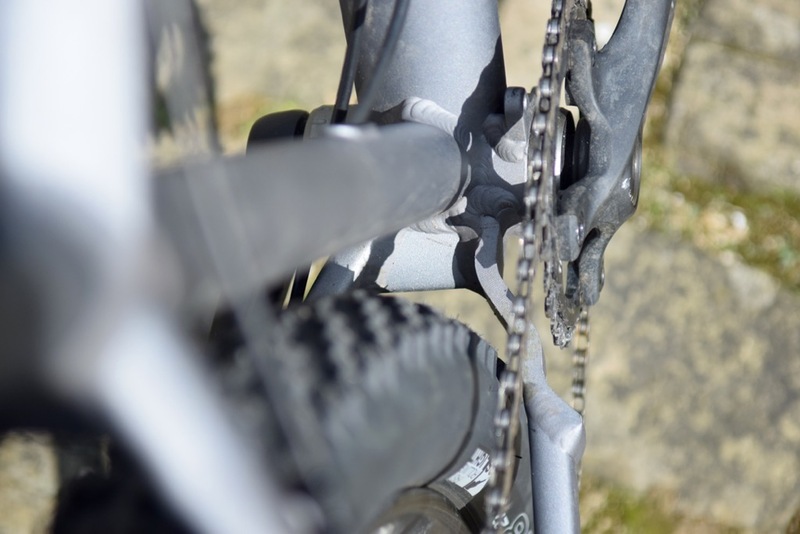 …and we like the white spokes so you can tell where the valve is. New to the team, this is Hannah, who is already trying to organise the unorganisable, and will be doing so full time from September. Good luck with that! 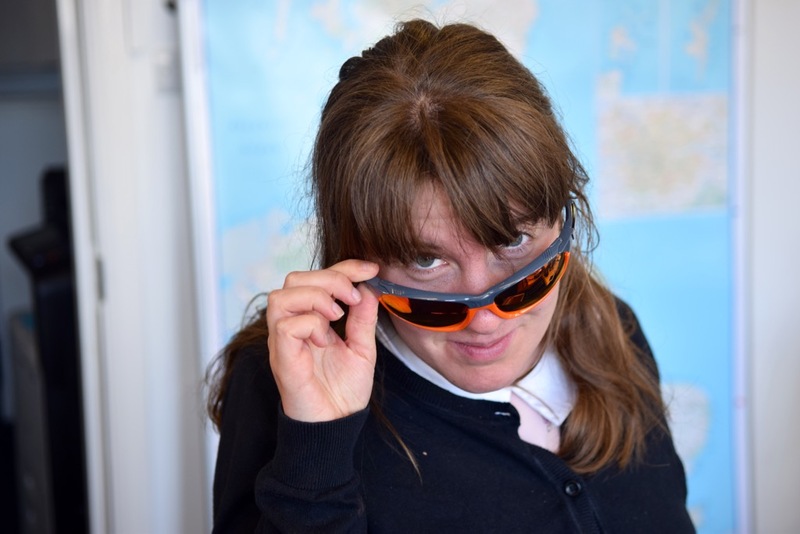 3 lenses – these ones, amber and clear, to maintain extra sharpness in vision and, natch, looks. Orange, oh yes. Which goes disturbingly well with Barney’s new hoodie. Although he doesn’t look as good in these glasses as Grace does. 3 sets of lenses in here too, to maintain that coolness whatever the weather. There now follows a series of photographs in portrait. If you’re of a delicate internet sensibility, LOOK AWAY NOW. Also, they are a series of pics of Tom Alker looking SHARP. Sadly, ladies and gentlemen, he’s spoken for. But I can supply you with larger photos if you email in (and send biscuits). Lime coloured. Flylite Aqua fabric. 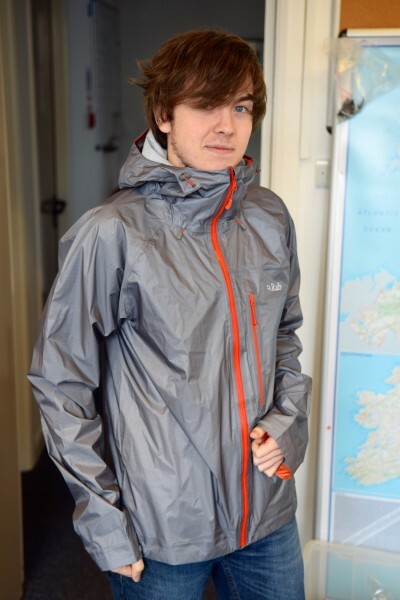 Wind and waterproof, and excellent at concealing Tom’s chin. It’s apparently good at withstanding the heaviest of downpours, which is good. 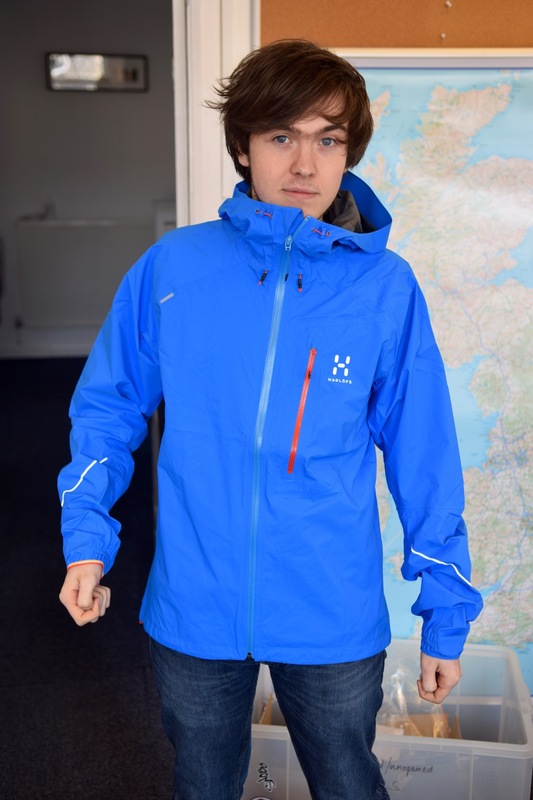 It’s apparently ideal for runners and cyclists too, and the hood will fit a helmet. Gale blue, apparently, this ChinConcealer, and is “minimalist and supremely packable”. Hood once again, and ‘full articulation’ which is handy. And they’ve “taken the environment into high account in the design and manufacture”. Coo. Tom demonstrates his Superhero Pummeling Technique in the Vapour Storm, “designed specifically for the serious multisport athlete”. Not the jocular ones. 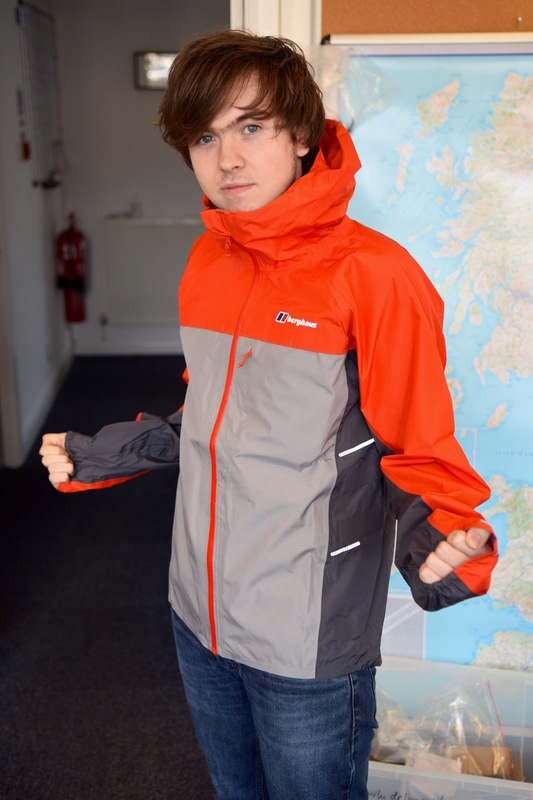 It’s Goretex, natch, it’s got waterproof open vents (eh?) and is a sort of massively breatheable trailrunning top. It even works with a pack on, apparently. Flashpoint fabric makes for a waterproof of much lightness and breathability (it says here). Ideal for the fast and light guys. That’s a big 0/2 for me then. Happily, I’m not testing it (especially not at a size ‘M’ – I need size ‘P’, for PIE). 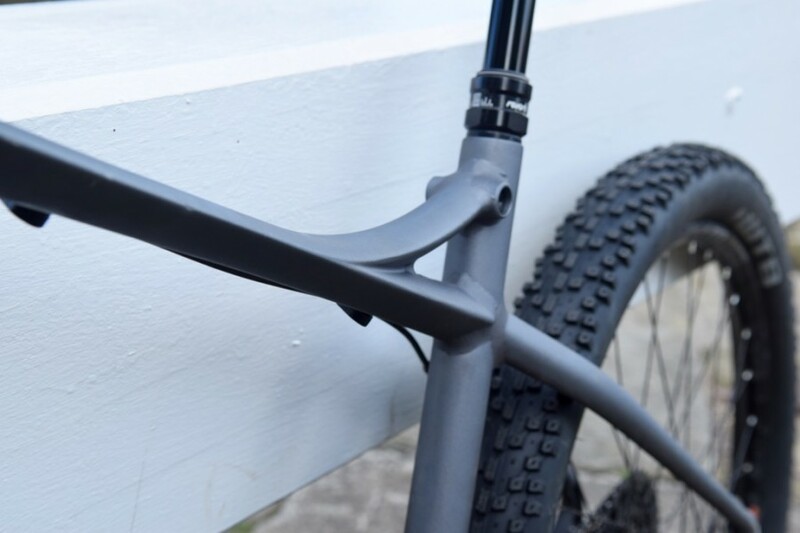 Protection for your dropper post. 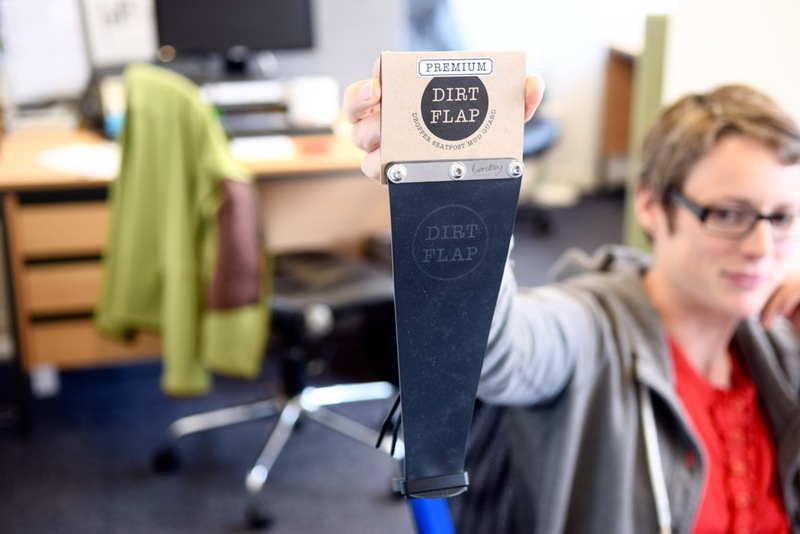 It sort of looks like a rubber strop, but it stops clag from getting where clag shouldn’t (in a mechanical sense). 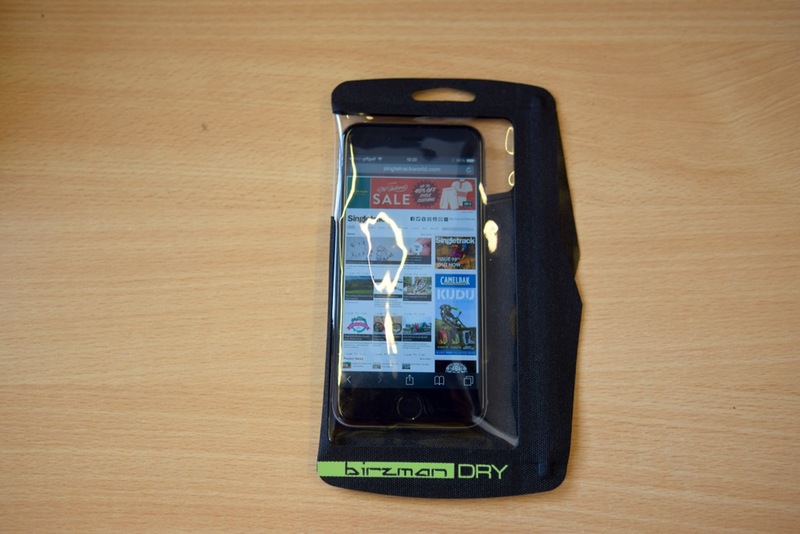 A no-nonsense bag to keep your phone dry in your sweaty jersey pocket. 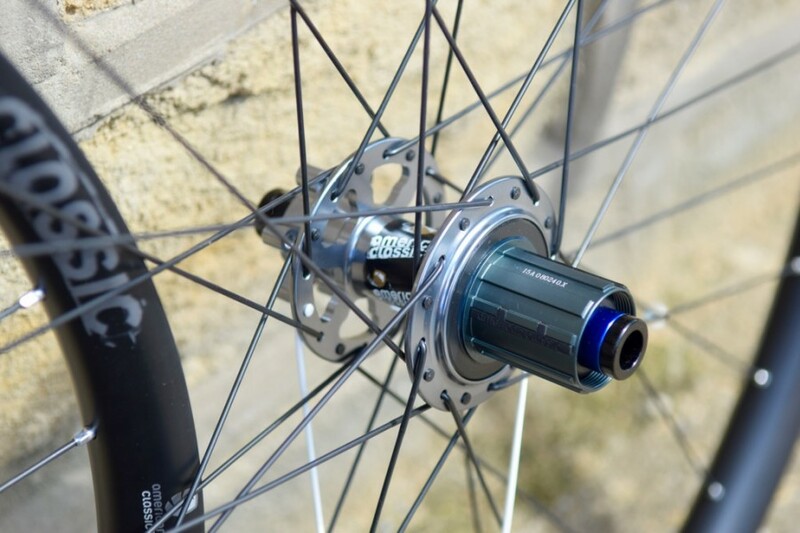 Toothed wheels for making your bike go more betterer. Some for the front, and some for the back. 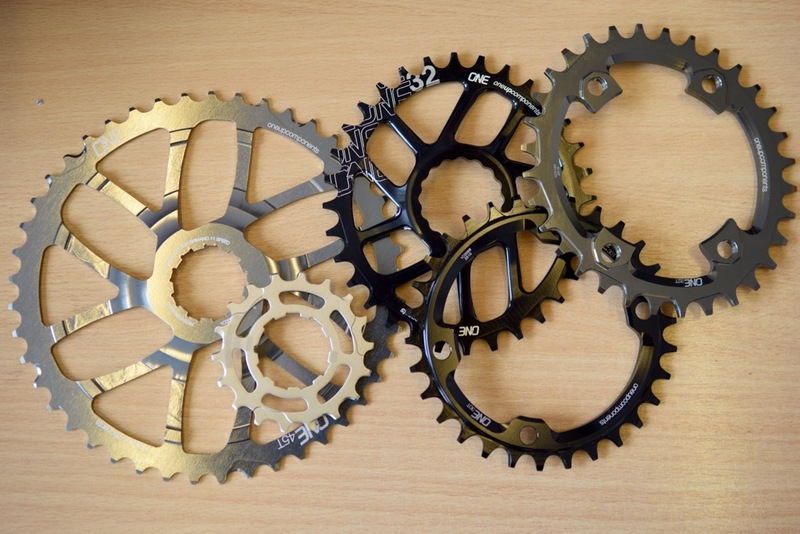 There’s a MONSTER 45T cassette sprocket. The idea is not to give you an easier granny, but to give you the same range with a larger front ring so you can go MOAR FASTERERER! 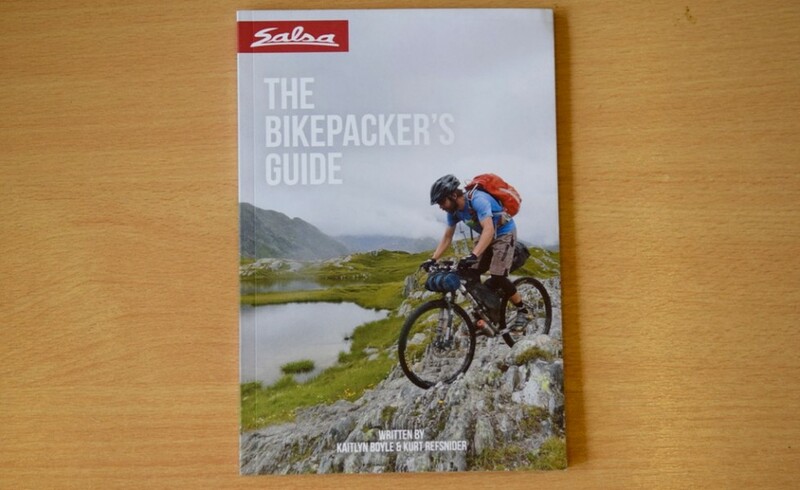 An ace little book from Salsa, which aims to get first-timers keen to explore bikepacking out and about. It’s crammed with useful tips, bits and pieces and articles to get you inspired. From: Charlie – you can find it here. So you can still be stylish, even with a face caked in mud/road grime. It’s actually a pretty neat idea. Grat for flying too, or travelling generally. Wooooo! That’s hit the spot! If you’ve been deep breathing through that lot, you’re probably a little light headed now, which is the perfect way to approach the weekend! Hope you manage to get some ace riding in – ENJOY! But not in the usual way. 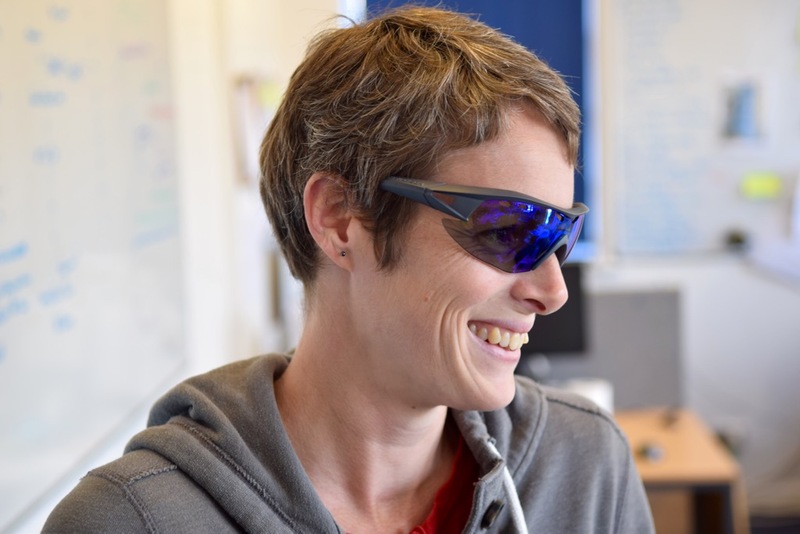 Any chance of a picture of the Smith glasses where we can actually see what they look like? 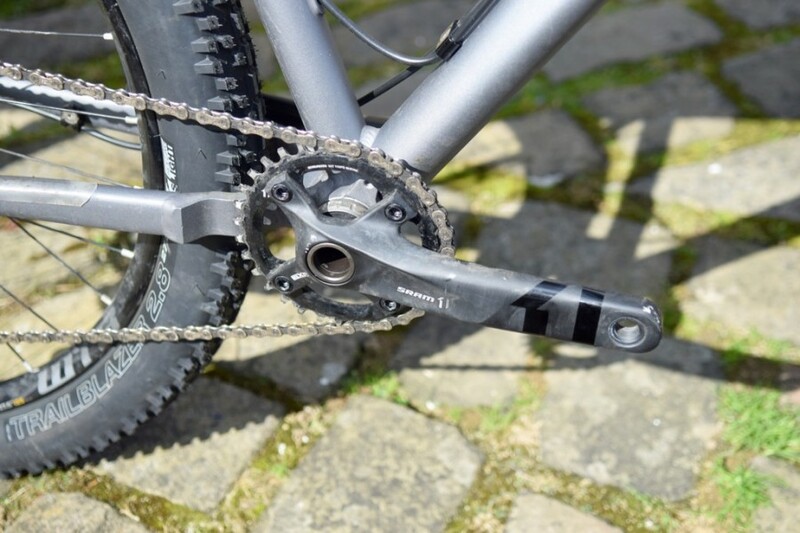 The Sonder Transmitter looks good but why do the chain and seat stays get thinner towards the rear wheel and then join a fatter tube/dropout thing? I will only by one if you make them the same diameter all the way along Brant. the fatter the better. It’s a pre-production proto, Iain, so things may, and will, change. 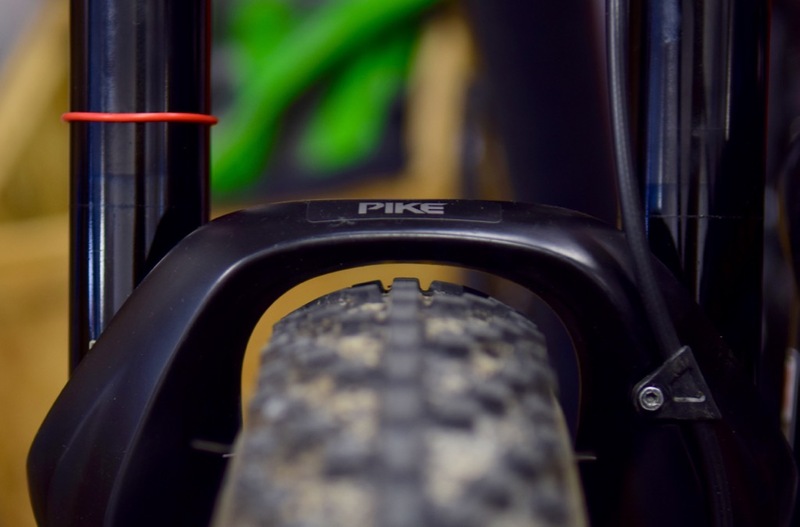 If you’re running a frame bag, then there’s no room for bottles anyway and you might run them on the fork legs of your Salsa, etc, rigid fork. The Sonder is ace. I’ll start saving a little bit of money as of right now. Thankfully I won’t have to save for long. 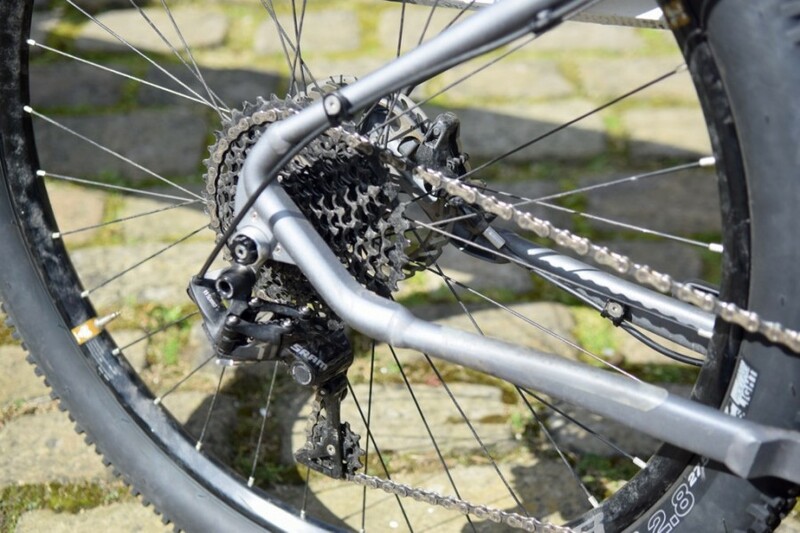 Sonder – ace idea, but needs bottle cage & rack mounts for luggage. 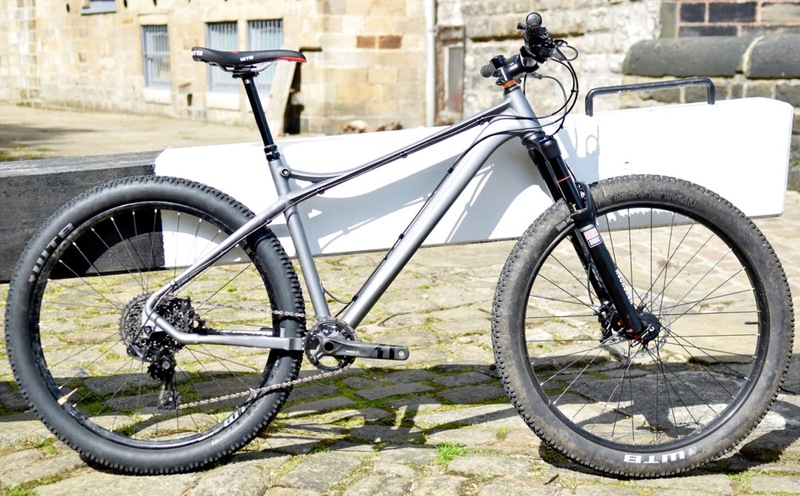 It could end up replacing the soon-to-be-missed 2015 Genesis Longitude (or even the Inbred 29er…) as the ‘bargain’ adventure bike of choice. Versatility is the name of the game. 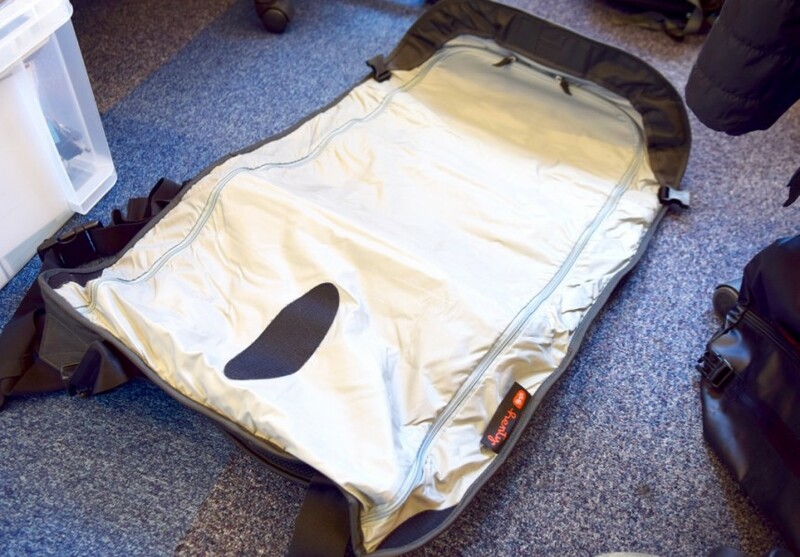 Frame bags have their place, but are no good for the C2W, as laptops aren’t triangular. 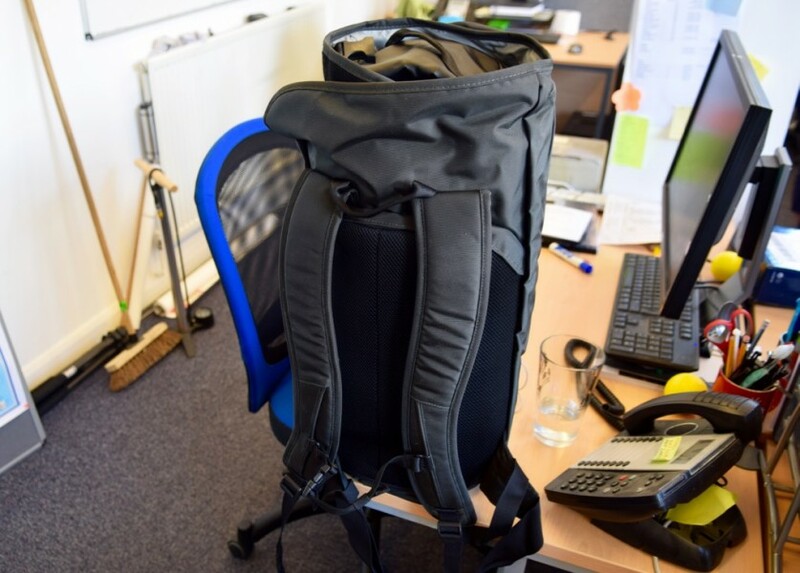 Anyway, will Alpkit be making a range of luggage for it? Like the Dirt Flap. 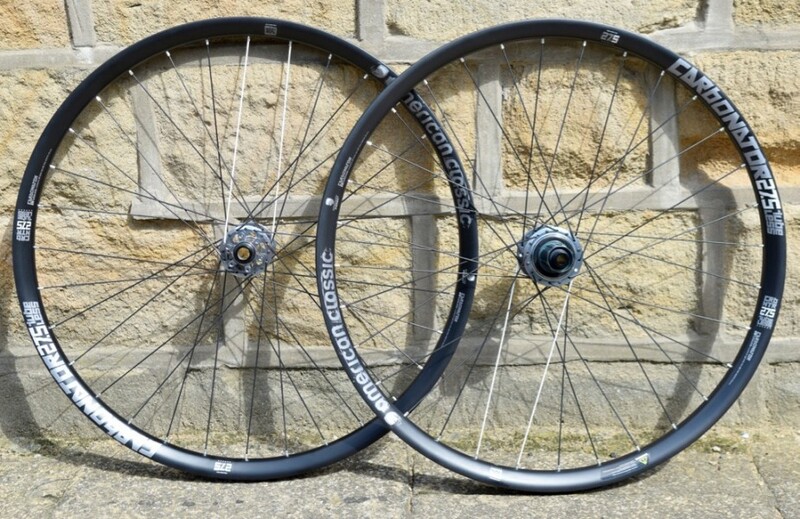 £24 is a bit steep, but I’m going to try the £14 one in place of the current bit of inner tube that is zip tied on. The products are interesting….maybe….but I’m fast becoming a fan of the journalist style used in your Fresh Goods Friday feature. Can you start writing the whole Mag like this please. 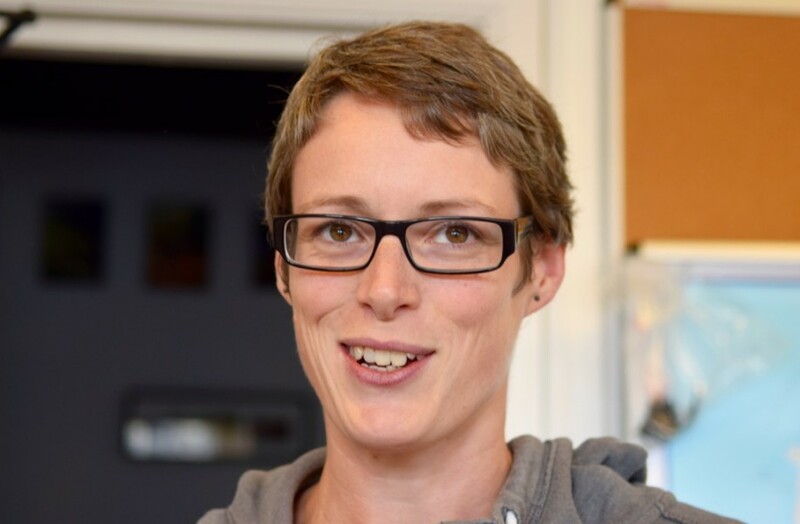 And a couple of one liners from The Bikemonger….always good for moral after you’ve spent the road bits of your daily commute being overtaken by a load of roadies! journalistic style even….. I was going to blame spell check but it didn’t do it this time, so it must have been me!